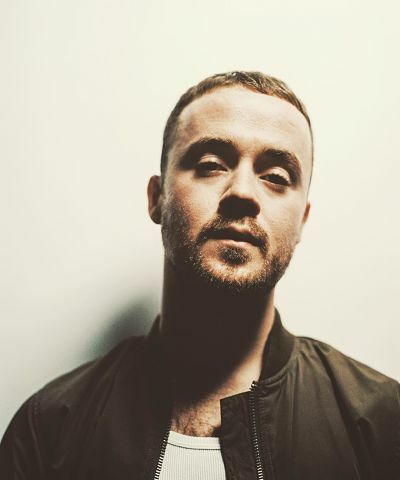 Maverick Sabre is available to book for your special event – we work in direct association with Maverick Sabre’s representative as a booking agent for him. 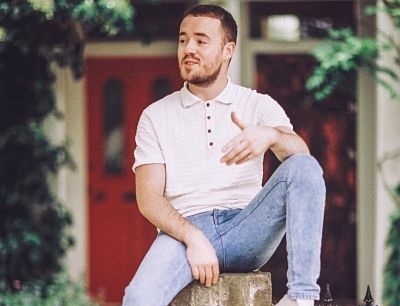 Optimism abounds on Maverick Sabre’s stunning second album, Innerstanding. It is most obvious on soon-to-be summer anthem Walk Into The Sun, a delirious slice of gospel-soaked soul and funk that radiates good-time vibes. But it also seeps in to songs about heartbreak that look back with affection rather than anger and tales of trouble and struggle tinged with positivity that take in soul, reggae, hip hop and rock. Many of the hallmarks of his 2012, Top 2, gold-selling debut, Lonely Are The Brave, remain – exposed emotions, keenly-observed lyrics, socially conscious tales and sumptuous soul vocals among them. But the Brit Award nominee born Michael Stafford has grown up a lot of late. The man who once swore he would never make happy music has changed. “In the past, I’d wallow when things went wrong,” he admits. “No one was worse to me than me. As unlikely as it sounds, Mav’s Damascus moment occurred at a stag weekend. At a rented castle outside Barcelona, he triggered a realisation on how to move forward. Mav had been struggling to get his second album started. Several months spent writing in London and three weeks of sessions in New York had yielded nothing new. The day after returning from Barcelona, still hungover, he went in to the studio and wrote Breathe, a beautiful, atmospheric, slow tempo track that featured rapping and, for the first time, fused his trademark anguish with a glimpse of light at the end of the tunnel. Breathe, soft released in April with an acclaimed video, was produced by Dan Utters and Jimmy Hogarth (Amy Winehouse, Paolo Nutini). Sessions followed with a host of other producers. One with Chris Loco resulted in the joyous reggae-pop of Give Me Love. With unknown young North Londoners Seemore, Mav recorded forthcoming single Walk In To The Sun and Motown soul stomper Falling Again. ‘Why’ a gorgeous ode to overcoming struggles of a lost generation on which he duets with Jamaican reggae star Chronixx whom he had seen live in London and vowed to work with. ‘Why’ was written with Eg White. Mav also travelled to Kingston, Jamaica where he recorded Emotion, Innerstanding’s lead single, with Stephen McGregor, son of reggae titan Freddie McGregor. A boom bap hip hop monster fizzing with energy and boasting a chorus built on Rufus & Chaka Khan’s Ain’t Nobody, Emotion is both an exciting introduction to the new album and a song rooted in its writer’s new-found self-belief. Innerstanding’s other notable guest is 19 year old Brooklyn rapper Joey Bada$$, on muscular funk-rocker We Don’t Wanna Be. Mav was already a fan when Joey posted lyrics of I Need on Twitter. The pair messaged and when Joey was in Britain supporting Disclosure, hooked up to record the song. Lyrically, album opener ‘Come Fly Away’, recorded with Fraser T. Smith, follows on from ‘I Need’, Mav’s signature hit from ‘Lonely Are The Brave’, but with a more confident edge that effortlessly shoots from the hip. Another incredibly personal song is the lovely, prayer-like ‘Lay Your Head’, written for the son for a close friend of Mav’s. 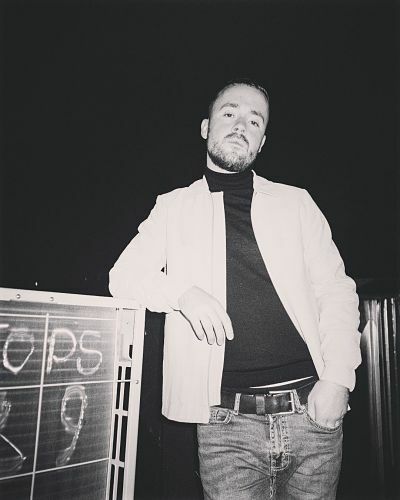 Since two years of touring his debut album, while also guesting on tours with Chase & Status, ended with a triumphant, headline, sold-out show at Brixton Academy in autumn 2012, Mav has been busy not just with writing and recording Innerstanding. He sang with an 80-piece orchestra at the Royal Albert Hall, performed with Damon Albarn’s Africa Express in France and appeared on a new recording of Jeff Wayne’s Musical Version of War Of The Worlds, alongside Gary Barlow and Joss Stone, in the part originally played by Phil Lynott. Last September, he spent time in South Africa with actor and musician Idris Elba. “On both a musical and spiritual level, going to South Africa was a life-changing experience for me,” he says. “I met Idris when I played V Festival the previous month. He invited me to work on an album with African musicians he’d got to know making the film Mandela. Mostly though, the past 18 months has been about changing his outlook and making an album that reflects his life right now. “I’m in a much more secure place than I was when I made my debut,” he says. “Back then, I was still finding my feet. The songs were a bit all over the place because they were written between me being 15 and 19. Contraband is the UK’s top booking agent, with affable, skilled account managers who guarantee you the best deal possible. 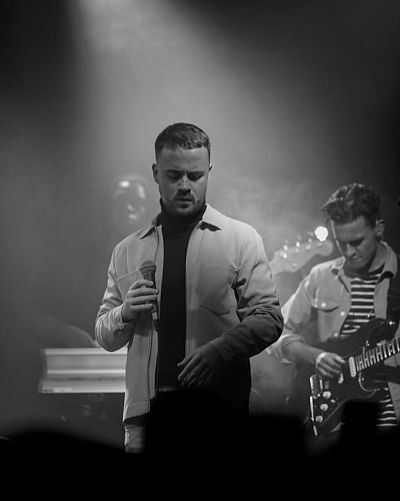 Contact us today if you would like to book Maverick Sabre to be the headline of your event! 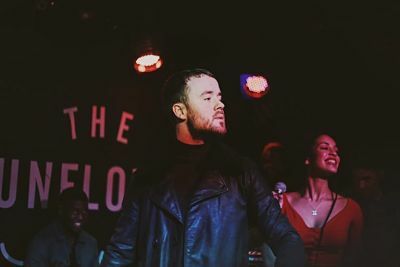 We as your booking agent are more than happy to help you create the most memorable moments with Maverick Sabre.